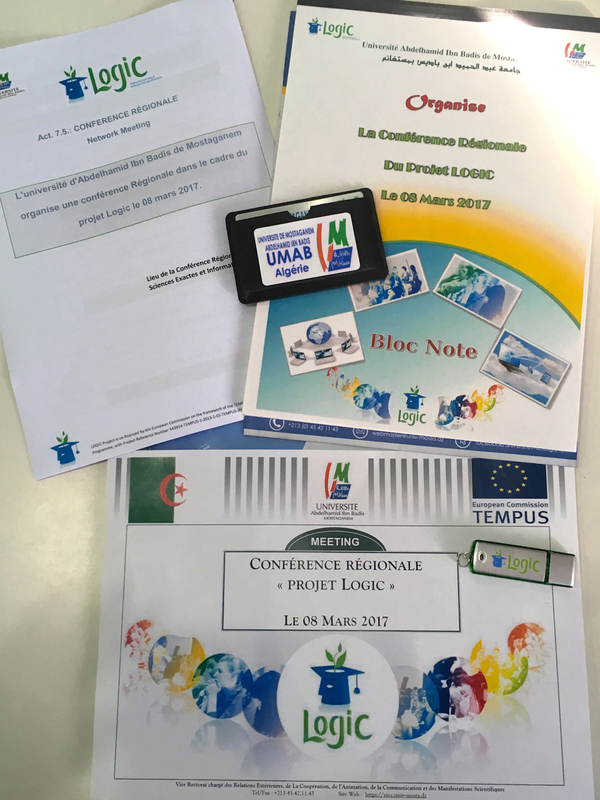 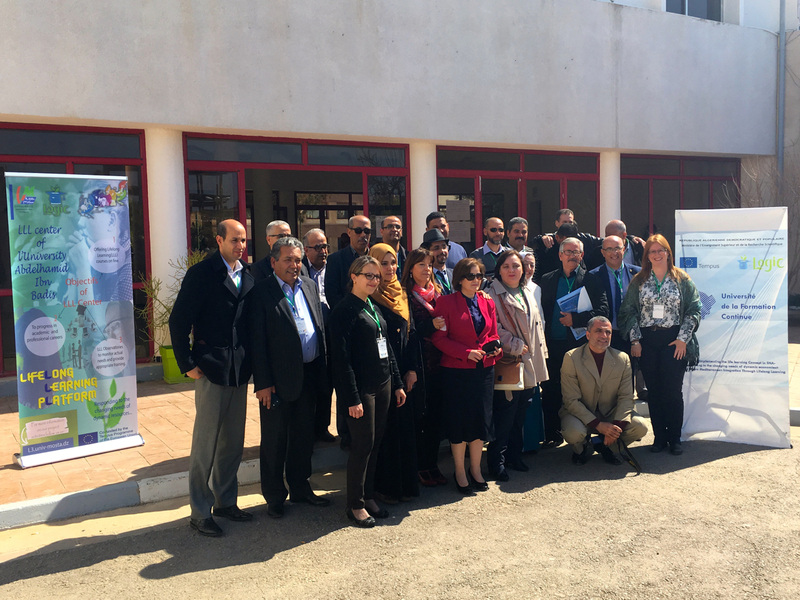 On the 8th of March, 2017, LOGIC network meeting took place in Mostaganem, Algeria, hosted by Université Abdel Hamid Ibn Badis with the participation of the partner countries and the EU Institutions. 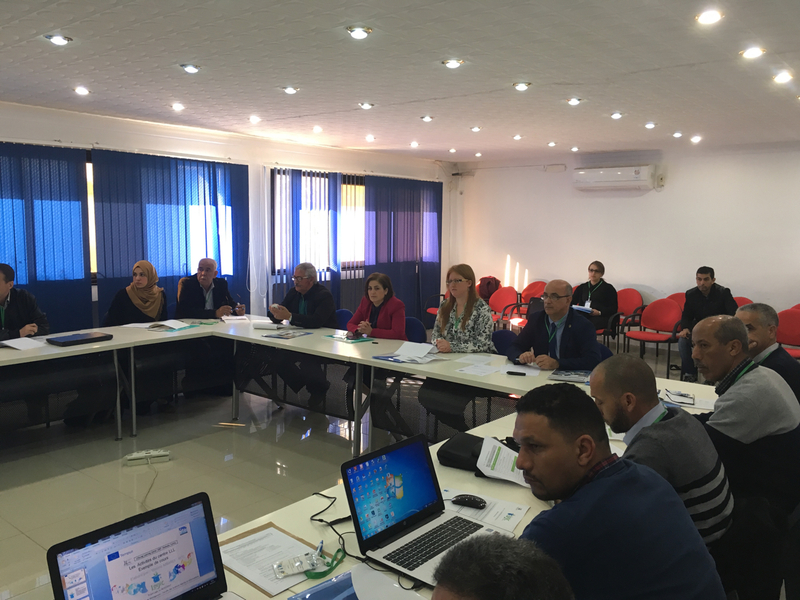 The purpose of the meeting was to formally constitute the regional network of LLL Centres for good practice exchange, peer to peer learning and dialogue. 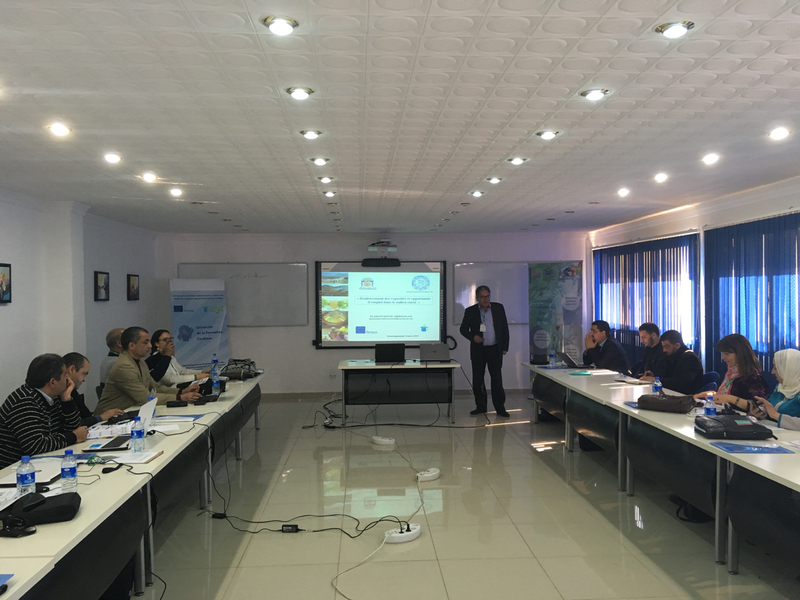 The event was open as well to other institutions from the region interested in being part of the LOGIC Network.